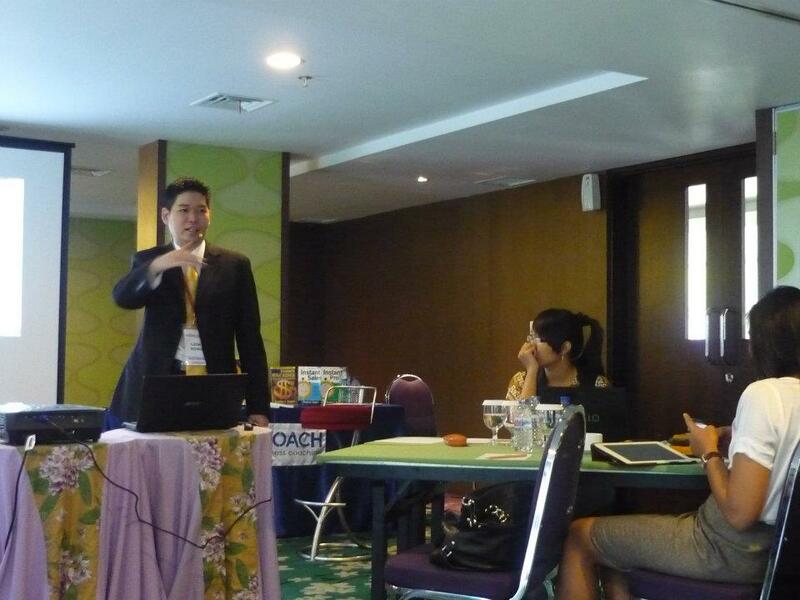 It was indeed a breakthrough for myself, after started my own training firm since Jan 2012. 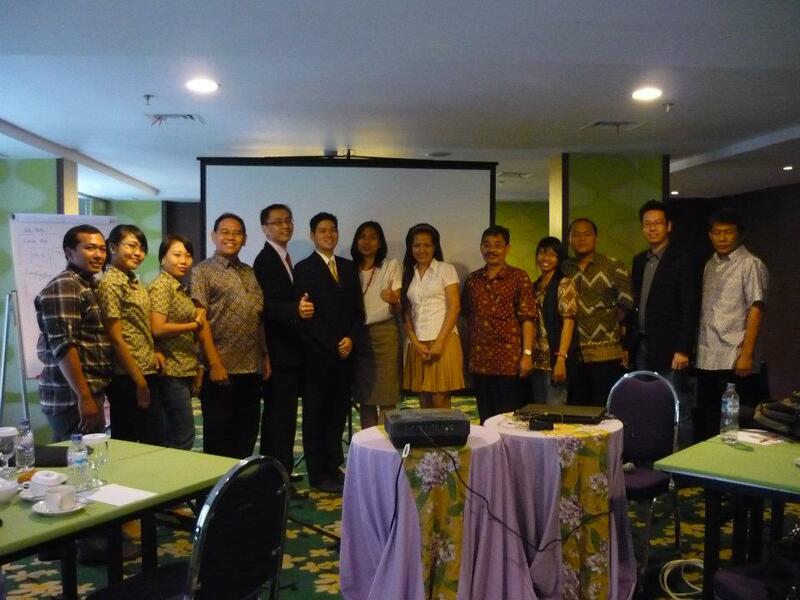 I have finally made it to have a paid seminar aboard in Bali, Indonesia. What is the definition of an International Trainer? 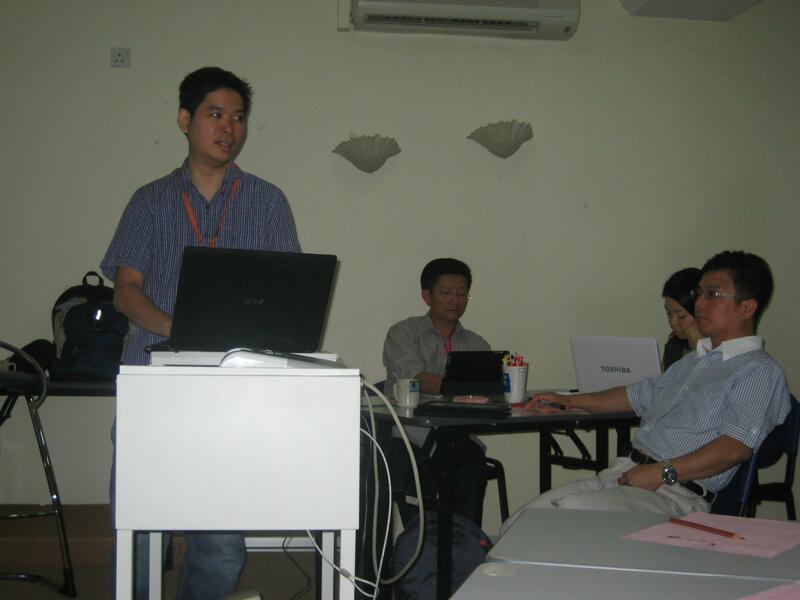 – you have a seminar conducted outside Malaysia and get paid in USD. It was indeed a magnificent feeling when you have the change to conduct a seminar aboard and get paid in USD in cash…wonderful experiences. 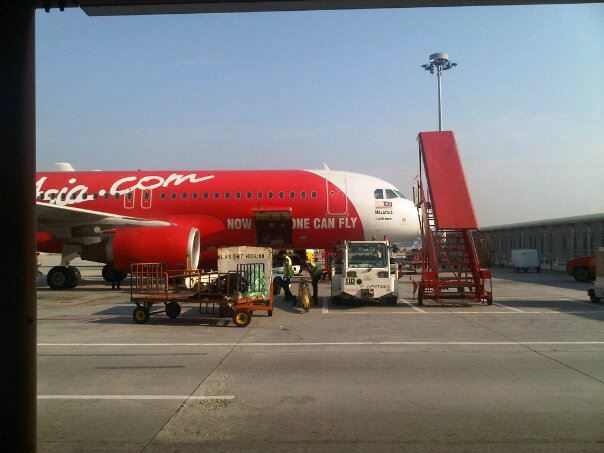 The whole trip was actually in a hurry, I took the first flight from Penang to KL then boarded the next flight to Bali. After i arrived in Bali I went straight away check in into the hotel. Because the hotel i stayed was located in the city area, with this there is nothing much to be explored in the nearby areas. 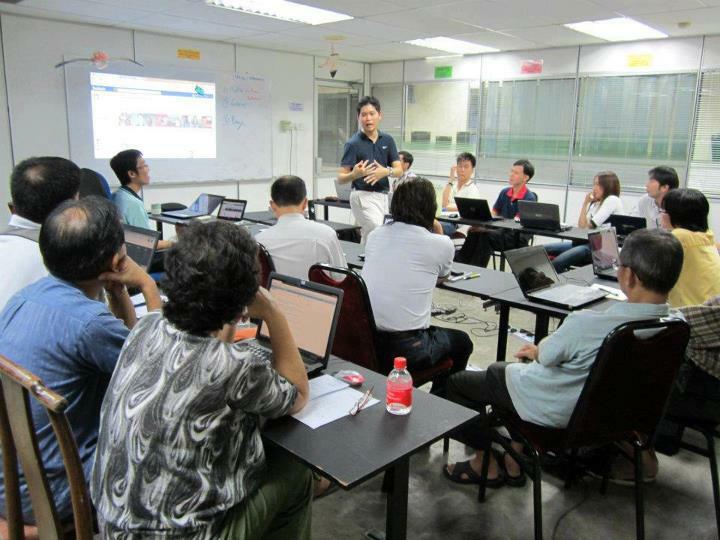 On the following day, i conducted a whole day workshop on Facebook Business Marketing. 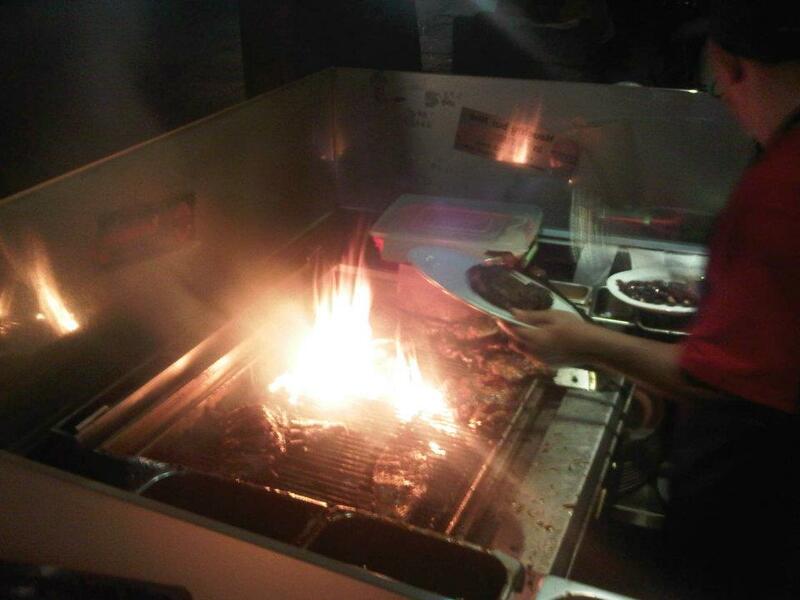 Have a great dinner time (Pork Barbecue) with Coach Leo in a famous barbecue outlet quite far away from the hotel i stayed. On the following day, since my flight back to KL is schedule in the evening, so with this I attended Coach Leo seminar on the topic of Franchise. 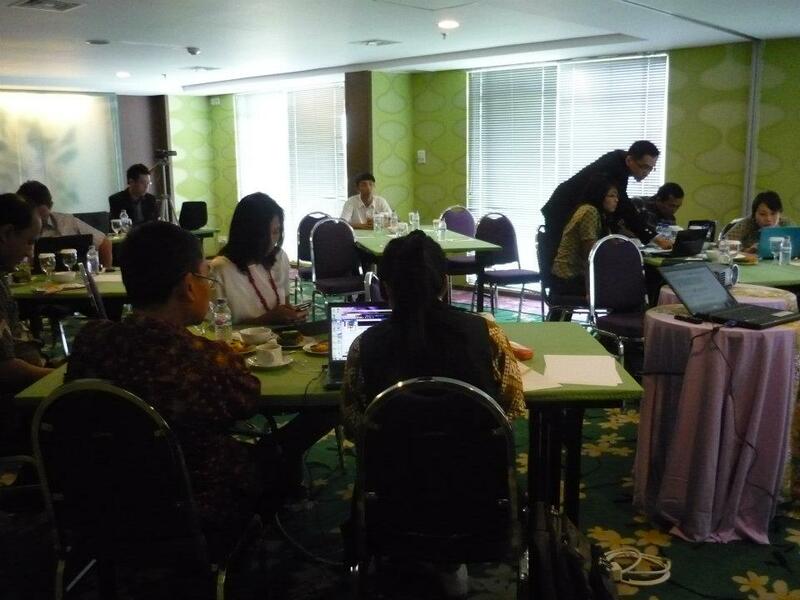 The workshop is conducted in Bahasa Indonesia, which i hardly understand a word Coach Leo was presenting, the only guide i have been the power point slides on-screen. Bahasa Indonesia and Bahasa Malaysia is kind like 2 different languages, even they do sound alike, but it is very different when you speak on it. The program and modules i have developed for Facebook Business Marketing had in some point turn out to have a demand in the market. Not only Malaysian is getting serious on it, this time the Indonesian as well. 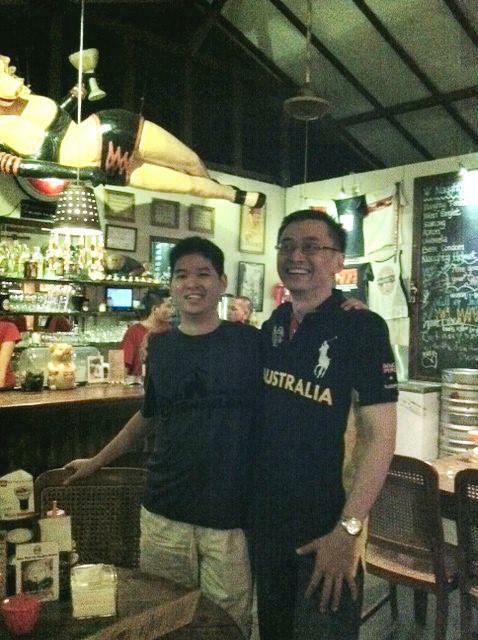 After my 1 day seminar in Bali, Coach Leo (my Indo counterpart) also see the potential of social media marketing. Which he like the idea very much and seek for more future collaboration, where I’m indeed honour and happy about. Happy with the learning participation, full of energy!! Pinterest – the next big social media to watch out!! The name of Pinterest had been regularly pop up at my computer screen, many people are talking about it. Saying this new social media platform maybe the next big wave after the success of Facebook and Twitter. With this i took the opportunity to do some research on it and have conducted a sharing session on Digital Profit Club meeting dated 11 April 2012. I used the above tag line to begin my sharing about Pinterest on DPC meeting, indeed Pinterest is really a very interesting new platform to business people to look into it. The overall feeling i had over Pinterest is it’s just like Twitter, allowing user to post their personal or business status; but with Pinterest instead of using text, you used Picture…. User can create a Pin Board where you could then “pin” all the interesting pictures, photos that you liked into the Pin Board. Where you could share among friends and enable your friends to LIKE, Comment or even re-pin the photo. You can either “pin” the from a website/blog or even upload from your computer. Imaging if you’re in the retails business, Pinterest would be a fantastic tool for you to create awareness and drive leads into your website / blog. There is auto link creation once your photo is being pined, Pinterest will auto generate a link from the Pin Board to your website. So every visitor who visited your Pin Board and clicked on the photo shall able to link to your website where the original photo was located.